Archduke Maximilian is perhaps better knows as Maximilian I of Mexico, but to know how he got to be Emperor of Mexico we have to go back a couple of years and look back to a Princess who was long dead before he became Emperor. Maria Amélia was born on 1 December 1831 as the only child of Pedro I of Brazil’s second marriage to Amélie of Leuchtenberg. 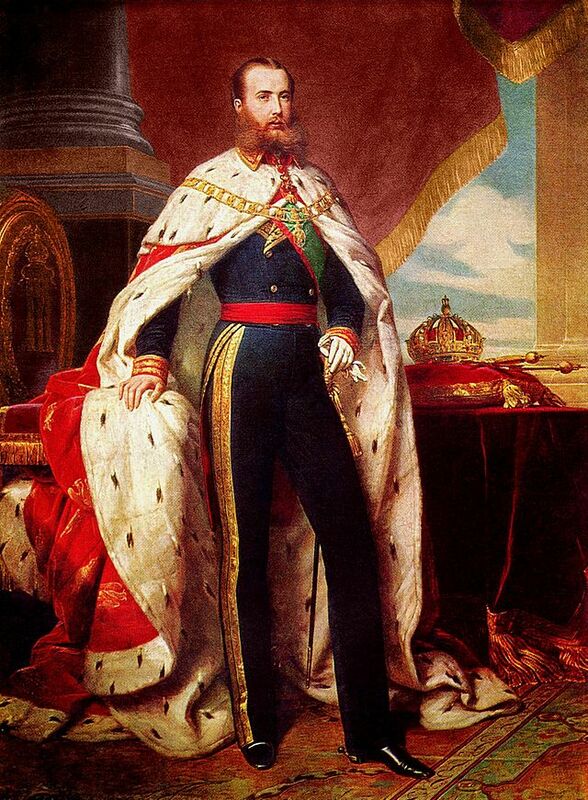 Pedro I had already abdicated the Brazilian throne in favour of his son Pedro II. Just after her birth, he went to Portugal to restore his eldest daughter from his first marriage to Maria Leopoldina of Austria, Maria II of Portugal, to the throne of Portugal which had been usurped by his brother Miguel I. He died in 1834, when Maria Amélia was only three years old. In the 1840’s she lived in Munich with her mother. She had an excellent education, and she learned to speak four languages. By 1850 Maria Amélia and her mother returned to Portugal and lived in the Janelas Verdes Palace. She was paid a visit by Archduke Maximilian who was with the Austrian Navy. Though it wasn’t the first time they met, they fell in love during this meeting, and they were betrothed, though this was never made public. Despite her illness, she really liked the island. By November all hope for her recovery was gone. By the early days of 1853, Maria Amélia knew the end was near. 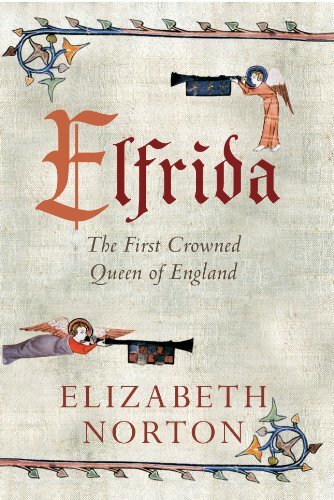 On 4 February she was administered last rites, and she died later that morning. She was first buried in the Braganza Pantheon in Portugal, but 130 years later she was moved to Brazil. Archduke Maximilian was apparently haunted by her memory. 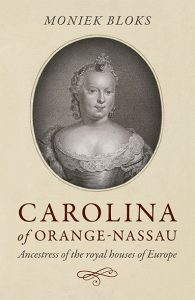 After he had married Charlotte of Belgium, he made a pilgrimage to locations connected to Maria Amélia. 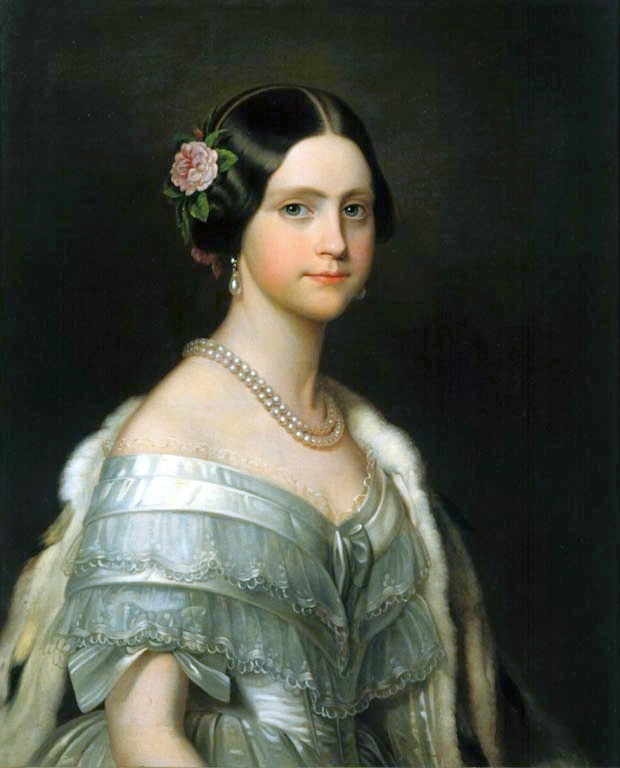 When he reached Madeira, he wrote, “Here died, of tuberculosis, on 4 February 1853, the only daughter of the Empress of Brazil, an extraordinarily gifted creature. She left this flawed world, pure as an angel who returns to Heaven, her true native land.” He visited the hospital that was named after her and even financed the maintenance of hospital room there. 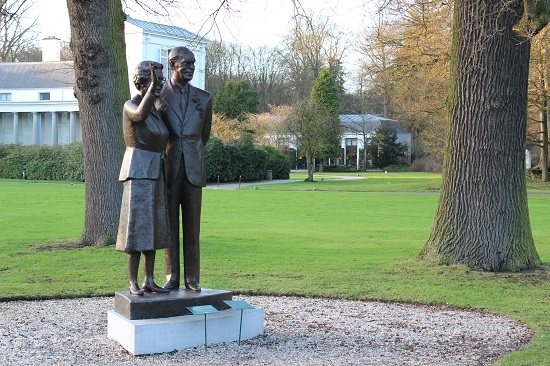 In addition, he also visited the house where she died and wrote,”for a long time I stood silent amidst thoughts of sorrow and longing under the shadow of a magnificent tree that enfolds and protects the house where the angel, so bitterly wept for, ceased to exist”. In his memoirs he wrote about Madeira, “the life [was] extinguished that seemed destined to guarantee my own tranquil happiness”. He arrived in Brazil in 1860 and became fascinated by the only monarchy in South America. Inspired by its stability and prosperity, he agreed to become emperor of Mexico in 1864. His empire was far from stable and prosperous, and it ended with his execution on 19 June 1867. Before his execution, he took off a medallion of the Blessed Virgin Mary given to him by Maria Amélia and asked for it to be sent to his mother. Indirectly, Maria Amélia had much influence over Maximilian and his decision to undertake to become emperor of Mexico and his eventual death. Longo, James McMurtry (2008). Isabel Orleans-Bragança: The Brazilian Princess Who Freed the Slaves. Jefferson, North Carolina: McFarland & Company. ISBN 978-0-7864-3201-1. Almeida, Sylvia Lacerda Martins de (1973). Uma filha de D. Pedro I: Dona Maria Amélia (in Portuguese). Perhaps you can answer a question for me! In my family history a cousin of mine married a Lisboa! He was born about 1845 in Rio, Brazil. I Know that the court of Spain fled to Rio during the Napoleonic era. Did some of these noble families stay in Brazil after Napoleon was defeated and do they still have descendants living there today? ?